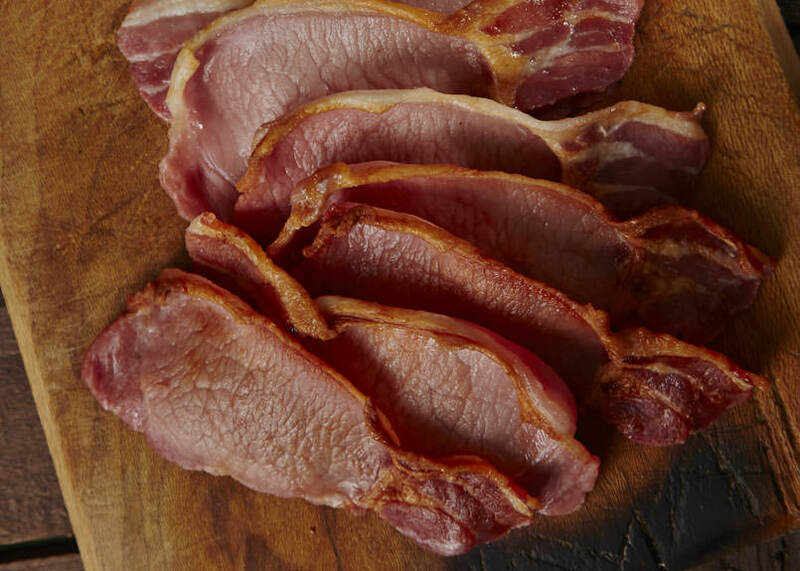 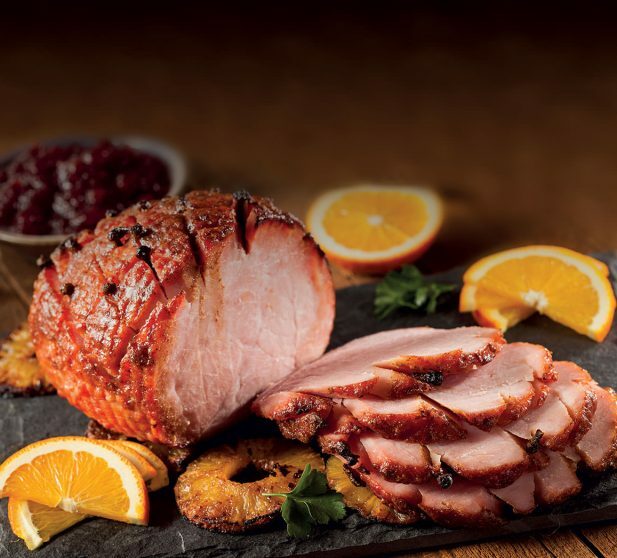 O'Doherty's extensive bacon selection includes our world renowned Original Fermanagh Black Bacon as well as classic Streaky. 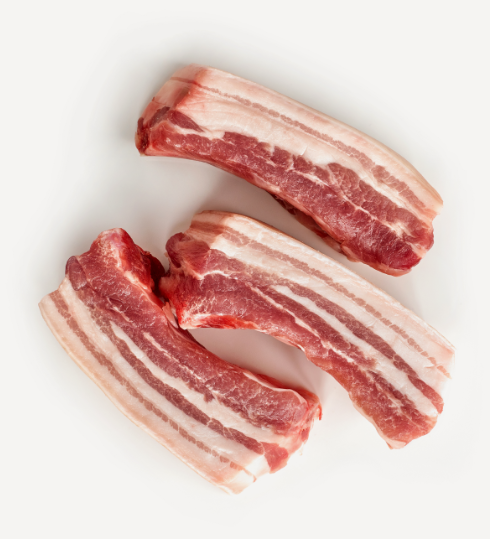 Reﬂecting bacon production in Ireland 100’s of years ago and voted ‘Best Irish Food Product’ by the Ballygowan Irish Food Writers. 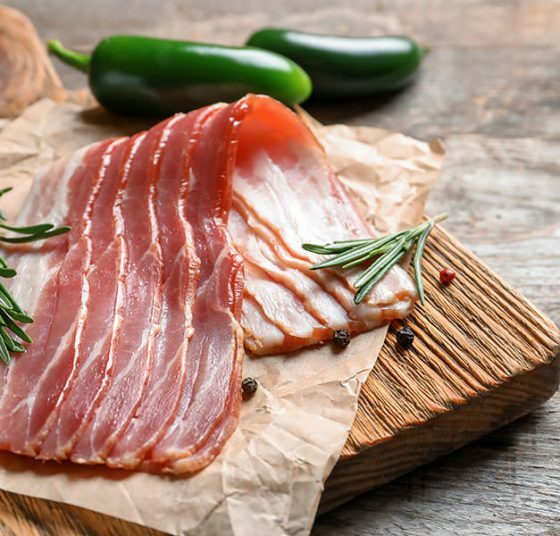 Excellent for quality, excellent for taste! 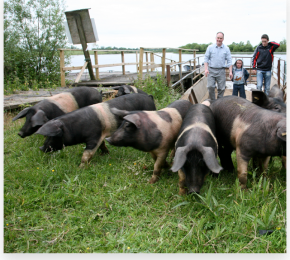 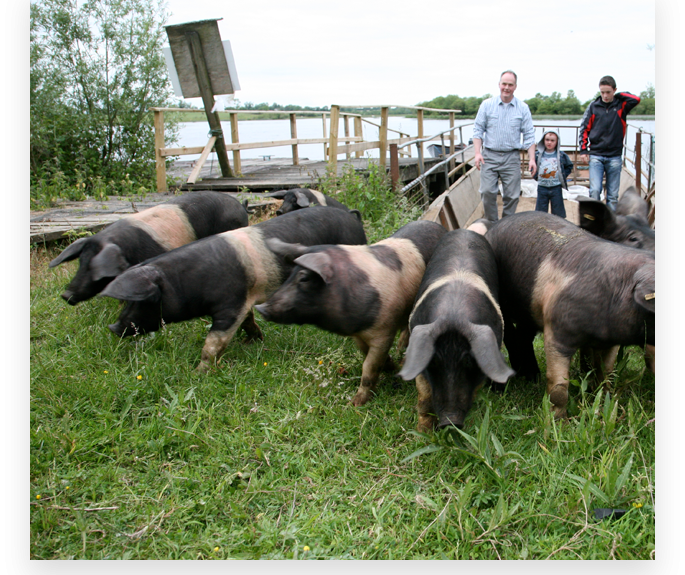 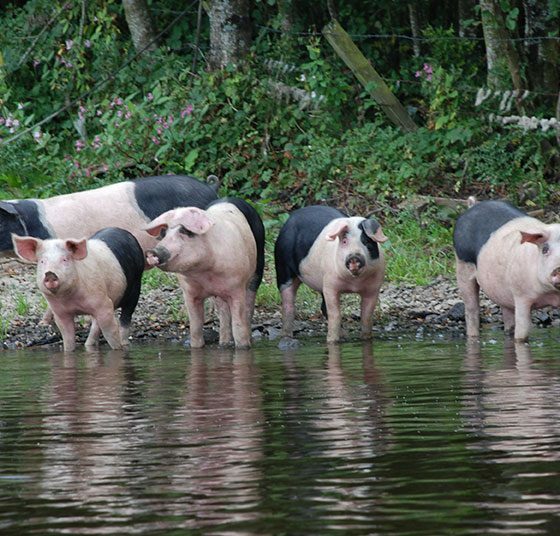 Naturally reared on the shores of Lough Erne World renowned for quality. 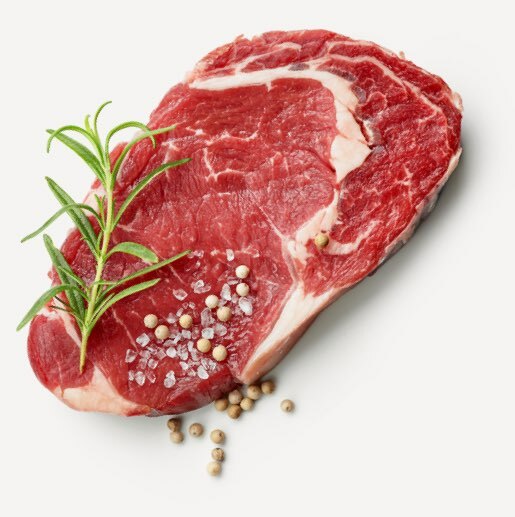 Available in all the usual meat cuts. 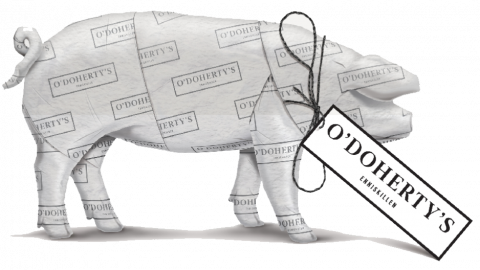 O’Doherty’s is a 3rd generation family business that was started in 1957 by James O'Doherty as a local butchers shop with the aim offer the best quality produce. 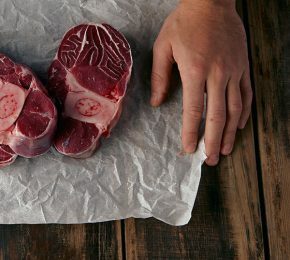 At O’Doherty’s we have been building our reputation for supplying the best in quality local produce for over sixty years throughout Ireland and the United Kingdom, having won numerous National Awards. 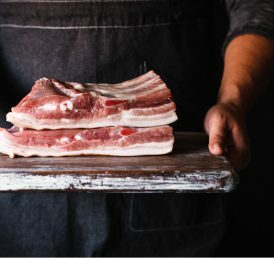 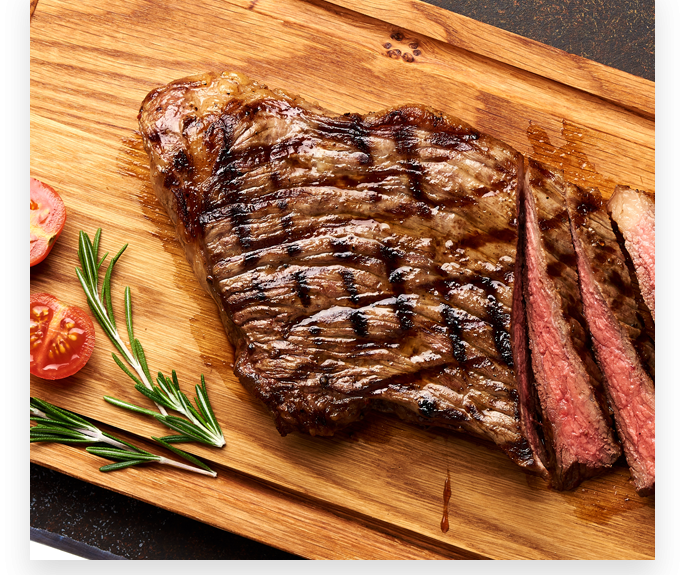 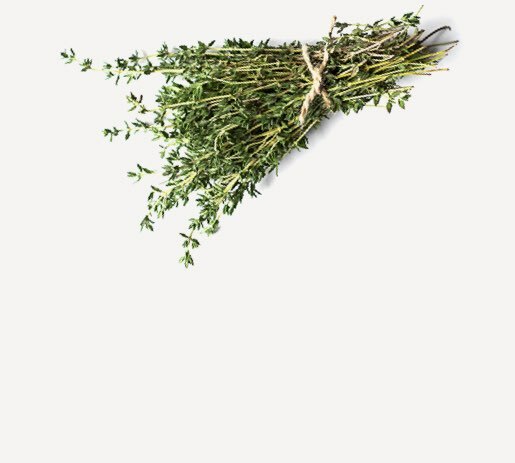 We constantly strive for the best quality, from field to fork. 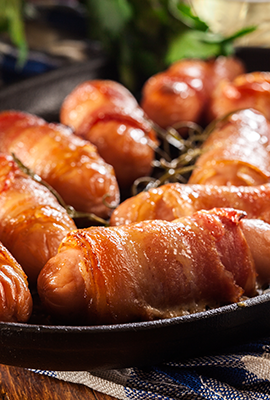 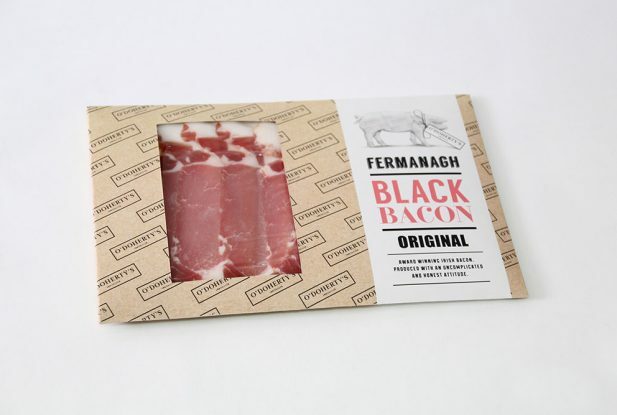 Purchase our original Fermanagh Black Bacon… Reﬂecting bacon production in Ireland 100’s of years ago and voted ‘Best Irish Food Product’ by the Ballygowan Irish Food Writers.